The IFH Group West will offer design and fabrication capability for electrical enclosures and kiosks. IFH expanding its capabilities with Bowman’s expertise in fabrication of electrical enclosures and custom kiosks. Rock Falls, IL, December 7, 2015 – The IFH Group, Inc. (IFH), the originator of industrial fluid storage and handling systems and a leading fabricator of custom hydraulic reservoirs and fuel tanks, has acquired Bowman Manufacturing Company, Inc., Arlington, WA, to create The IFH Group West, LLC. “Bowman’s capabilities for fabricating custom electrical enclosures and precision sheet metal parts from concept to prototype to production fits in very well with our existing capabilities and product lines and expands our offerings to customers,” said Jim King, CEO of The IFH Group. Like IFH, Bowman’s manufacturing operation is based on precision sheet metal fabrication capabilities, augmented by design engineering, value-added assembly and engineering support. Bowman operates in the heart of the Pacific Northwest from an 88,000 sq. ft. facility, 35 miles north of Seattle. Since 1971, Bowman has been supporting a wide variety of industries throughout the Northwest, which will give IFH a significantly increased presence there. 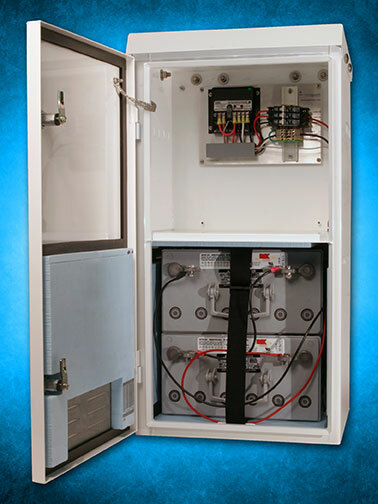 New capabilities that the Bowman acquisition brings to The IFH Group include manufacturing of custom enclosures such as chassis for audio switching equipment, backup power stations, solar system battery enclosures and marine diesel, as well as kiosk design and fabrication. Markets served include commercial electronics, healthcare, electric utilities, industrial equipment and telecommunications. Like IFH, Bowman has followed a lean manufacturing philosophy that includes a vertically integrated CNC production facility encompassing the latest in precision fabrication production technology. From material handling equipment to robotic forming and bending, the company has optimized its production process in order to minimize lead-time. The IFH Group West is UL508A certified and qualified to ISO 9001:2015.